What Do The Latest Arts Council Awards Mean For Your Local Arts Centre? 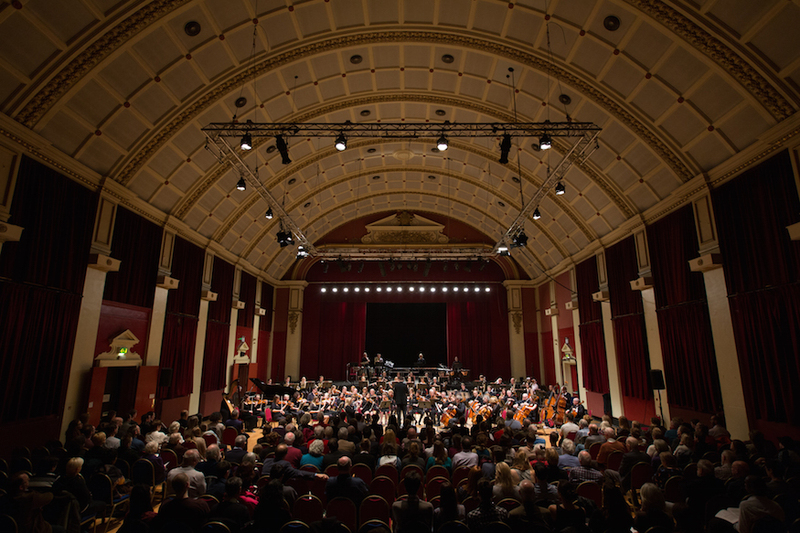 Zoe Craig What Do The Latest Arts Council Awards Mean For Your Local Arts Centre? Ten arts and culture organisations across London have been awarded a total of £2,357,801 as part of the Arts Council Small Scale Capital Programme. The grants, which range from £100,000 up to £500,000, are given to help organisations improve their existing buildings and equipment. So what changes are you likely to see at your local arts centre as a result of the donations? Plans range in scope and ambition. Theatre Peckham are using the money as part of a larger project to transform what is currently an empty space into a full-scale contemporary venue. The new building (on the site of the old Havil Hall), will open in October 2016, and include a 200-seat theatre and two studios. 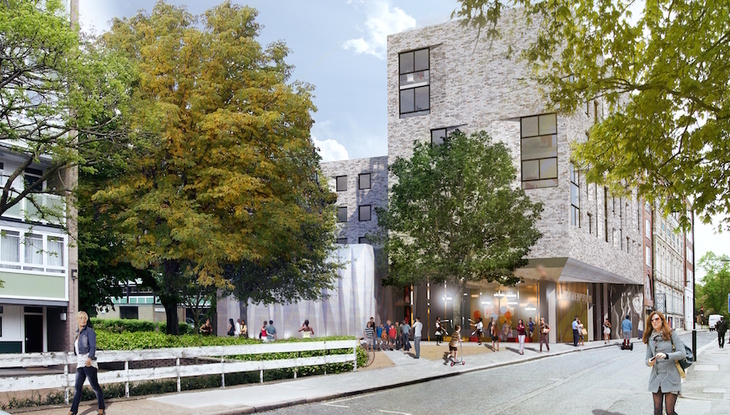 The Blackheath Halls will be transformed into a flexible performing arts centre, both a receiving house and venue for various art forms. The grant will help with renovations to the Great Hall and associated backstage area. 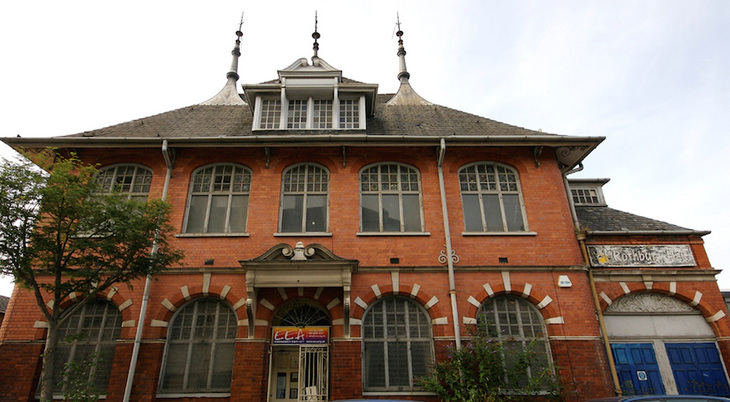 Over in Greenwich, Emergency Exit Arts' (EEA) £243,000 grant will develop its current home of 25 years, Rothbury Hall, into the Greenwich Making Space. The Space has plans to become a 21st-century art-making and training centre with state of the art equipment for emerging and mid-career artists, especially those working in outdoor arts. The Almeida in Islington is using the money to upgrade seating, lighting and sound equipment. They plan to introduce high quality in-house video equipment, make the theatre more energy efficient and improve the whole experience of being in the audience. The Almeida isn't the only centre aiming to improve efficiency. Photography and film charity Autograph ABP, Indian arts centre Bharatiya Vidya Bhavan and The Poetry Society are all aiming to use the grants to improve the efficiency and environmental sustainability of their buildings. For a full list of organisations and their plans, visit the Arts Council website.